The Cheltenham Remembers website has been developed to provide one space on which information about Cheltenham’s role in World War 1, its impact on our town and its people, can be captured. The site holds a range of information in a variety of formats, ranging from news, stories, events calendar, reference and research resources and war memorials information. It also gives users the ability to submit stories and keep updated through social media feeds. Cheltenham Borough Council have worked in partnership with the University of Gloucestershire Media School Media Production and Journalism students to create the website and its content, and we thank them for their commitment to the project. 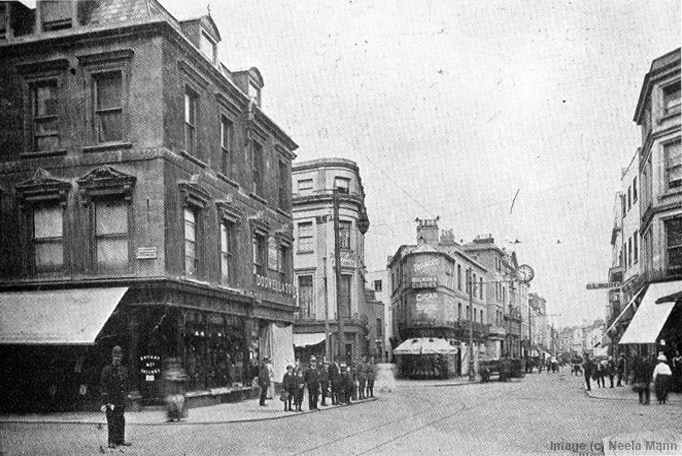 Explore and share stories about Cheltenham during the First World War. Many of these stories take the form of short videos created by journalism students at the University of Gloucestershire. There are also articles contributed by project partners and local researchers covering a wide range of topics and exploring the role Cheltenham played during WW1 and the impact it had on our community. Learn about the role women played during the First World War. Discover the varied roles Cheltonian women took on to support the war effort. Some joined the newly formed WRAF or undertook work in local munitions and aircraft factories. 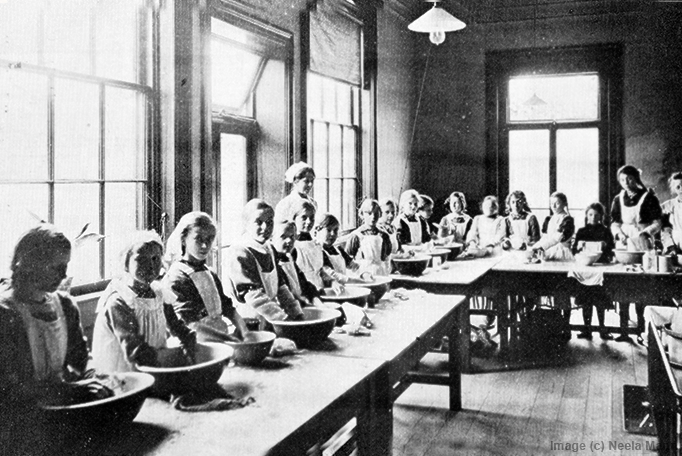 Many local women volunteered at Voluntary Aid Detachment hospitals as nurses, ambulance drivers or in the supply depots. 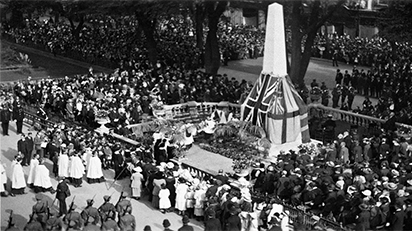 Others organised fundraising events and sent food parcels to British troops and prisoners of war. They kept the home fires burning and their communities fed, despite food and coal shortages. Learn more about the Cheltonians who made the ultimate sacrifice. Read the original 1921 list of 'Men of Cheltenham who fell in the Great War' which provides details like names, address and next of kin. 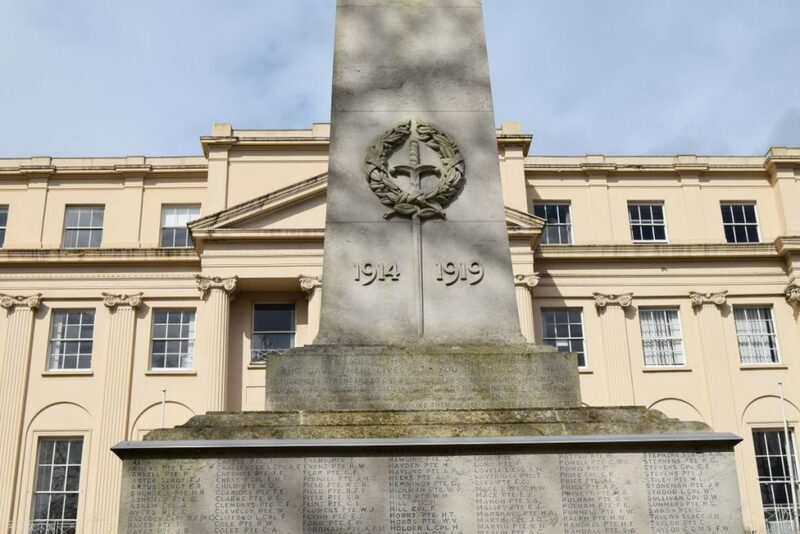 View our photographs of the newly restored Cheltenham war memorial and read the names of the 1,289 men and 1 woman inscribed on it. You can also discover how to access a new online resource which includes photographs of many of the men from the Cheltenham. 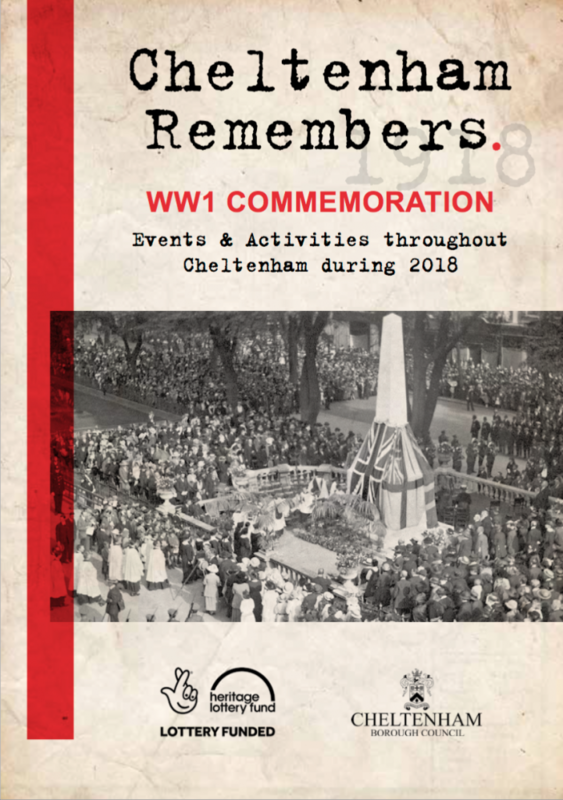 Click the link to download a copy of the Cheltenham Remembers programme of events for 2018.